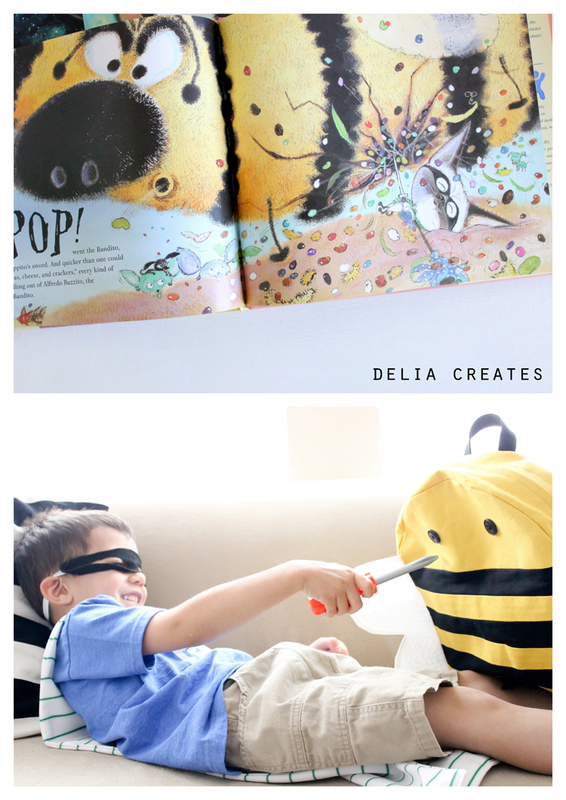 no big dill: OUT Chapter 4: Delia Creates! 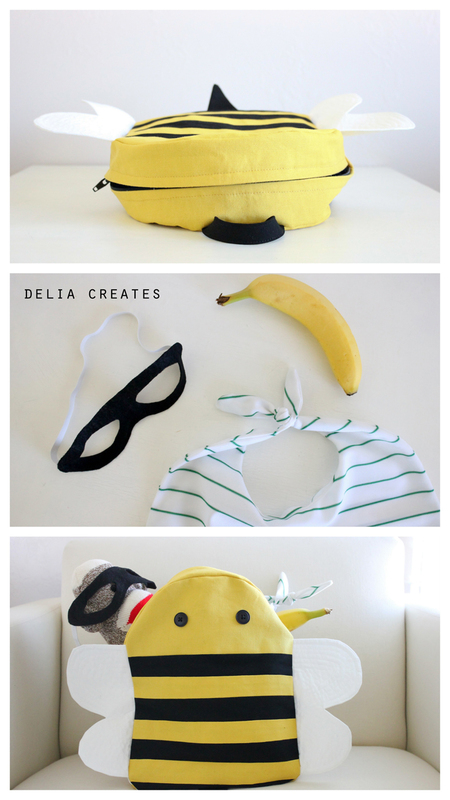 OUT Chapter 4: Delia Creates! Welcome to Once Upon a Thread!! It's been far too long since the last one, so I'm glad it's finally here. 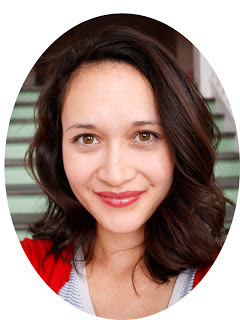 Our first guest is Delia of Delia Creates. I've never actually met her, though we've tried. Our attempts have always fallen through (between funerals and new babies, it just never happened!) but I'm determined to meet this creative mastermind in person one day because I feel like we've known each other forever. Please welcome Delia! I am so excited to be here for Once Upon A Thread! Today, I am going to sew through a few of the tales or...tails? 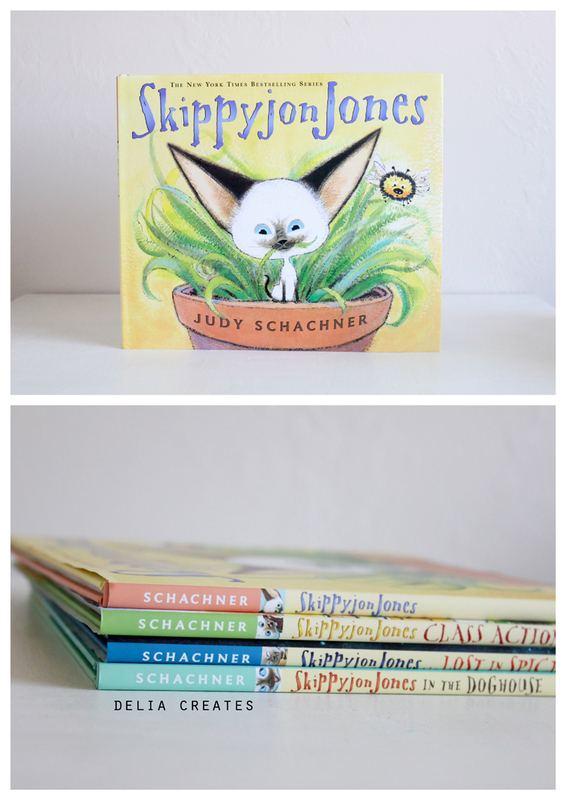 of Skippy Jon Jones by Judy Schachner. Skippy Jon is a lovable little Siamese cat with unusually large ears who thinks he's a Chihuahua, and takes wild imaginative adventures in his bedroom closet to Mexico, to school, to Egypt, to the age of the dinosaurs and even to Mars. It's mostly written in English but with smatterings of Spanish and Spanglish woven into the dialogue and it is Funny with a capital F. Funny for me and funny to my kids, on different levels. We love these books so much that when I saw them on sale as Kohl's Care books last year, I bought a copy of each book they had without batting and eye. They are hands down my favorite books to read to my kids because they are so fun to read aloud. So, when Katy asked if I wanted to take part in Once Upon A Thread this year, I said, "Yes, indeed-o!" and immediately thought of Skippy Jon Jones as one of my top book ideas. As we were taking pictures, Reid relished in reenacting each scene. Especially defeating the Great Bumble-beet-o. 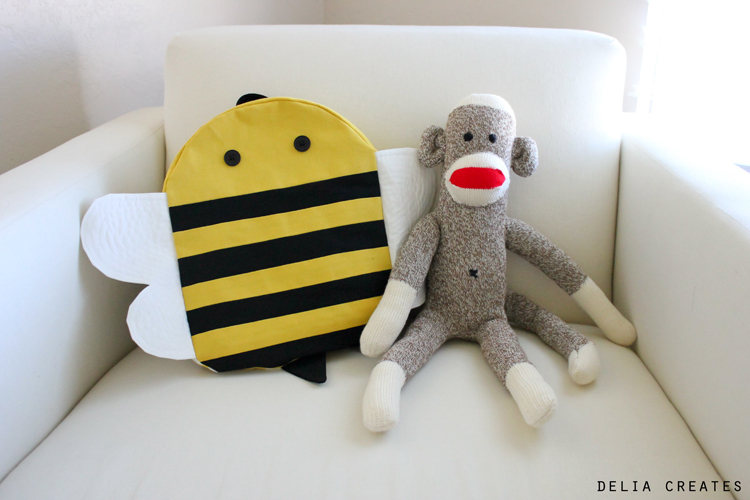 For the Great Bumble-beet-o, I made a bumble bee back pack. 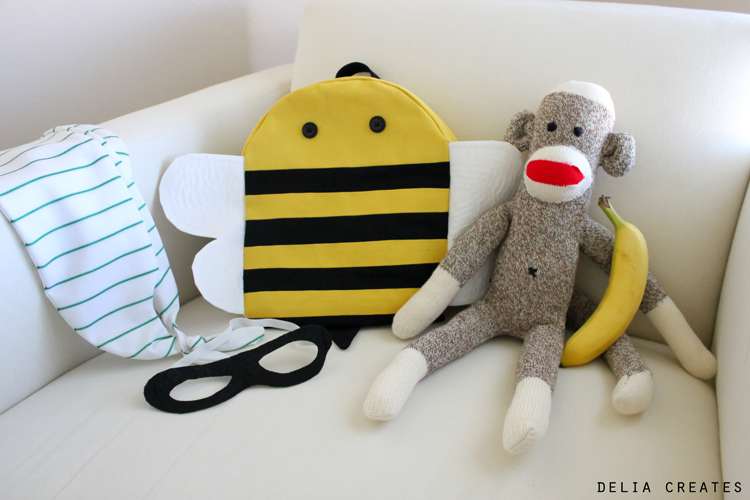 I used the Oliver+S penguin back pack pattern from Liesl Gibson's book Little Things to Sew ...added some pieced stripes to the front, quilted white wings to the sides and ta da! But he does not let that Sock Monkit-o go to anyone else. So, I did this project partially because it's apart of the books and partially because I just wanted to make one! :) I made one years ago but the poor thing is wearing out. It got it's start from worn out socks after all. 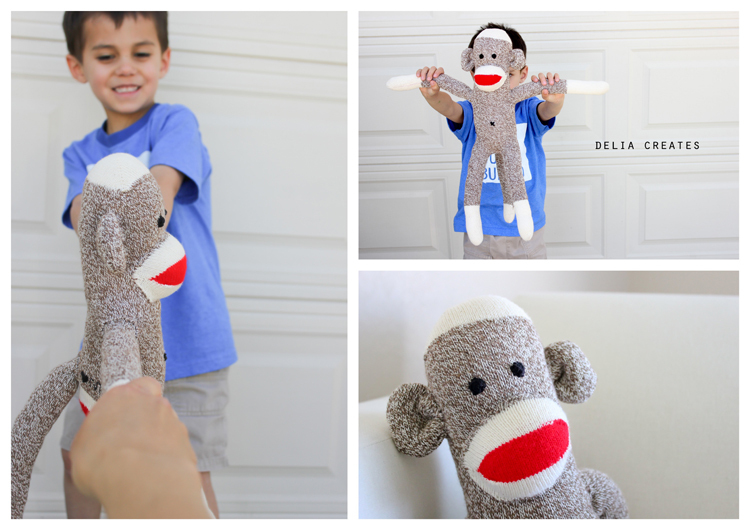 So, I got legit sock monkey socks from The Ribbon Retreat (sponsor) last year, and finally made time to make one. It was surprisingly refreshing to do some hand sewing. There are a lot of tutorials online, but the socks also come with a brief how to in the tag, so I just used that. The pack comes with two pairs of socks, so I think I might make another one a little more girlified for my daughter, Natalie. 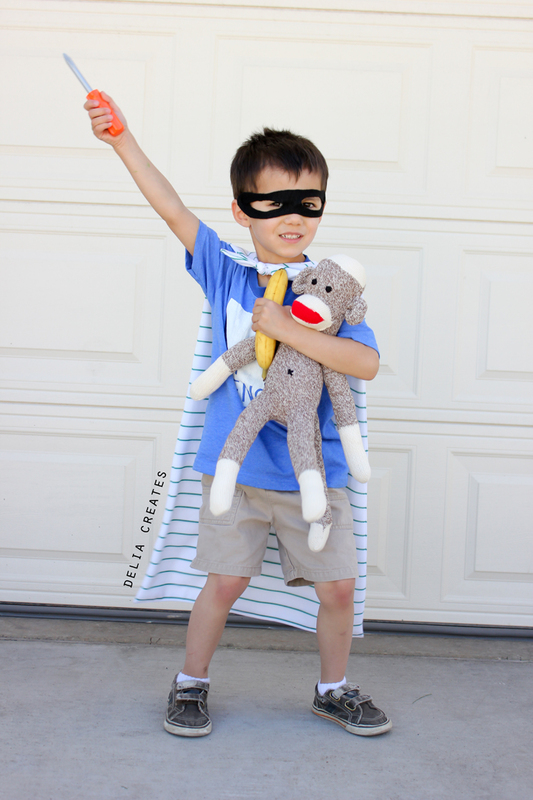 and his plantano which he uses to pacify the grumbling tummy of the wooly bully on his first day of "school." The mask I just quickly cut out of felt and sewed elastic onto. The eyes are a bit wide, but also look a bit cat like so I went with it. 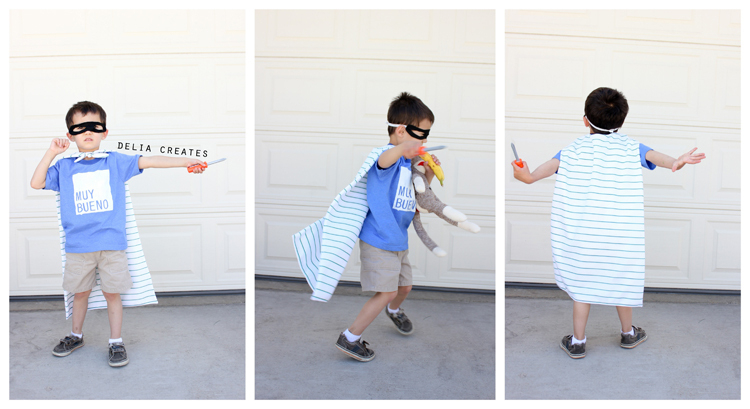 The cape looks like it's knotted in the front, but it's not! It has a knot in one side that passes through the other. Curious to know more? 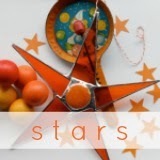 I just posted about it yesterday and shared a FREE pattern. Go HERE. My favorite material to use for capes is clearance fabric with a bit of drape. I got this mystery polyester knit-ish fabric from the $1 bolts at Wal-mart. 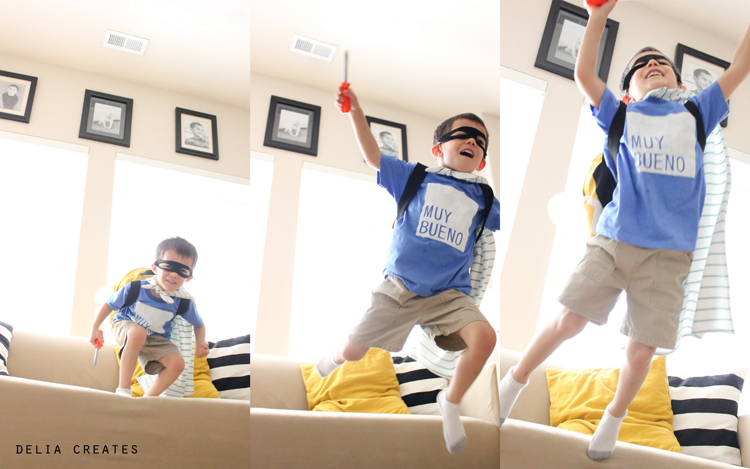 Skippy has a silver sword, which Reid insisted on substituting with a plastic screw driver. :) Hey...handymen are heroes too. 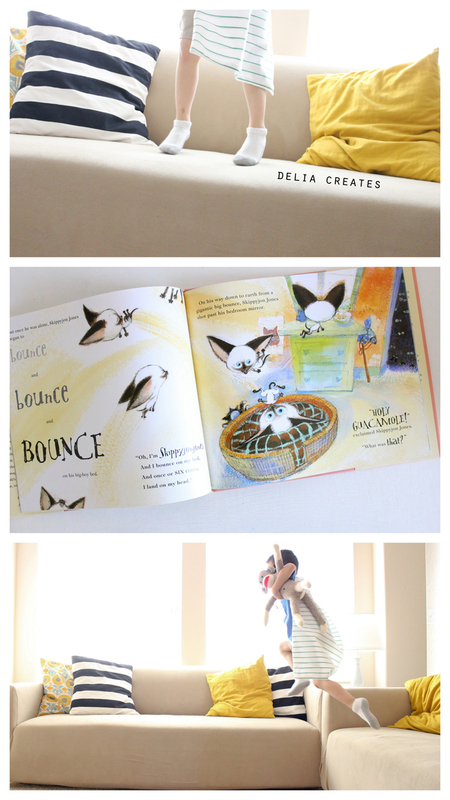 Thanks for letting us bounce over to your blog to share our favorite book series Katy! And remember to bounce over to my blog for a free "Knot-Knotted" Cape pattern - HERE. Happy Once Upon a Threading! Fantastic! Love it! This is one of our favorite books. I smiled and giggled my way through this whole post, well done Delia! Thanks for having me Katy!...and thanks Mie, you're so sweet! Thank you Jane and Melanie. It was so fun to do! Oh my gosh!! Everything is adorable!! 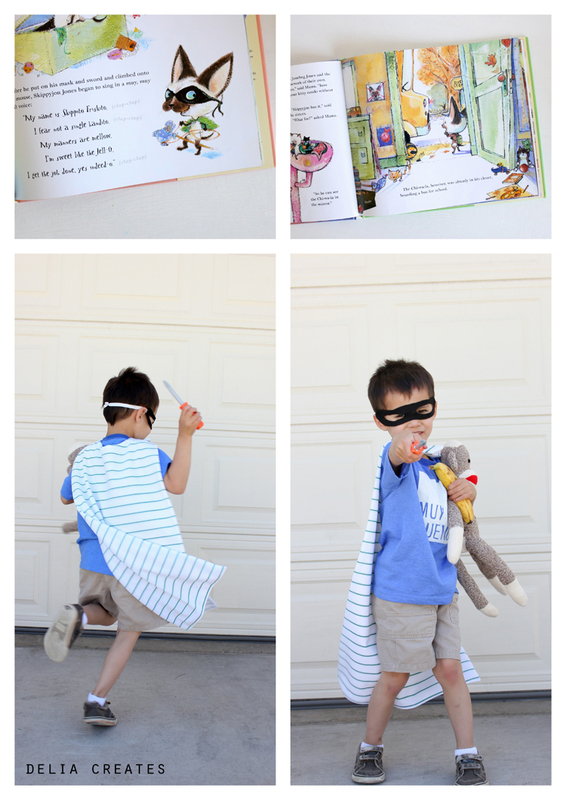 I grabbed my kids to read this post when I saw it was about Skippy Jon Jones...they both love these books as well and I see some Skippy Jon capes in their future for bouncing on their big boy(and girl) beds! Awesome job!! We love Skippyjon too! This is all sooooo cute:) Put a smile on my face! I love Skippy John - great job and so much fun! Ohhh so cute Delia! Love that backpack. 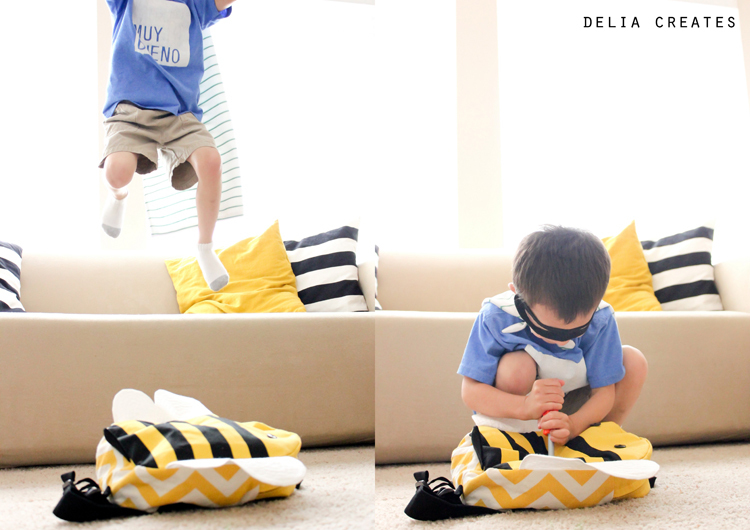 Looks like Reid had so much fun with these photos, too!! We love this book! 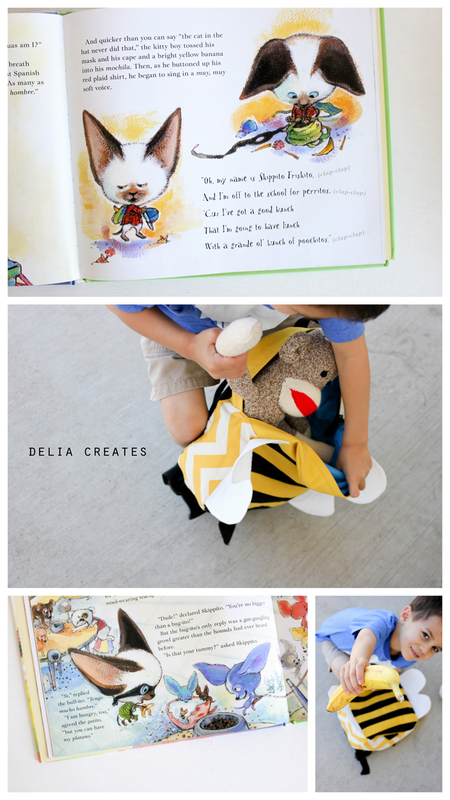 Love the retelling, the outfit, and pictures! 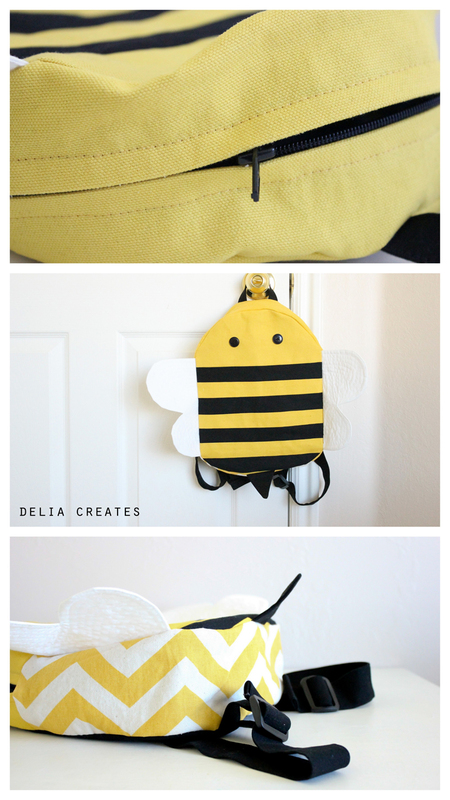 Delia, you are such an amazing, creative mother! I love your take on this. And the "knotted" cape is brilliant! What a sweet little boy! 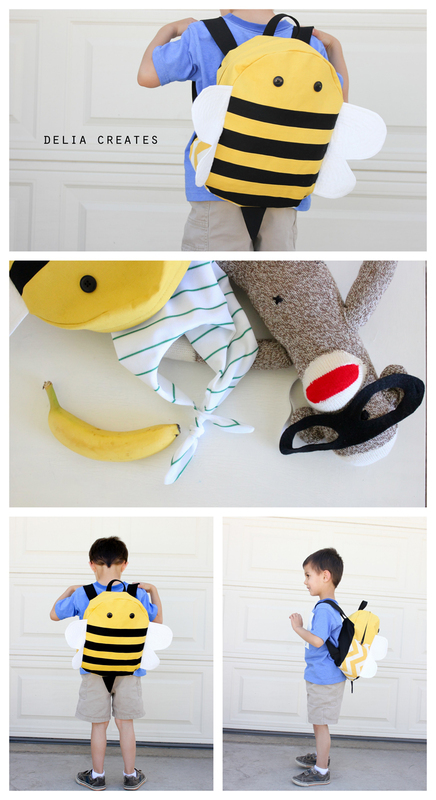 Amazing backpack -- I've been meaning to try that Oliver and S pattern, too!